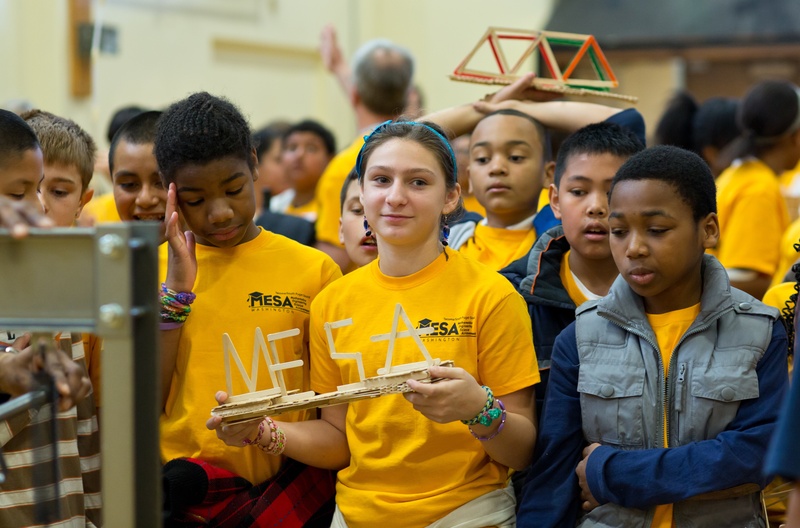 The MESA Schools Program is the K-12 branch of MESA. 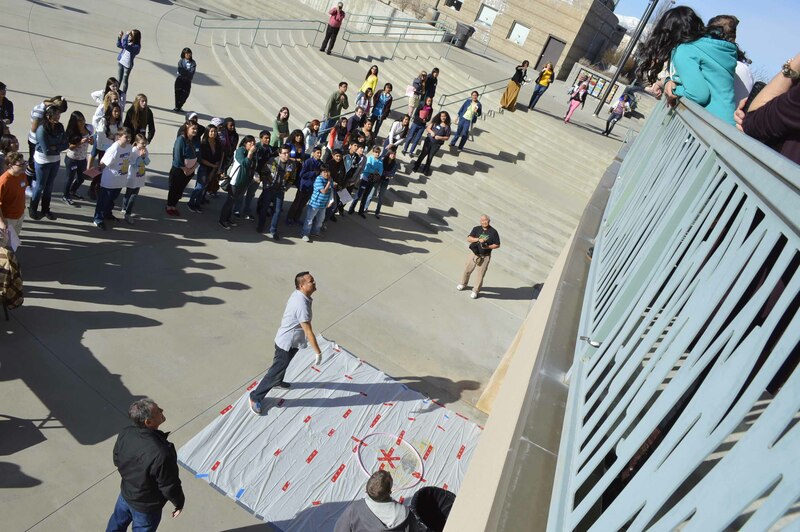 In San Diego, there are two K-12 programs serving schools in San Diego County and Imperial County. We work with underrepresented and educationally disadvantaged students over a large network of over 40 middle and high schools. We want to work with the local university chapters of STEM student organizations to reach out and make an impact in our SD community. Get in touch with us to meet your outreach goals and to volunteer at our events.